Saints center Max Unger has announced his retirement according to Field Yates of ESPN. Originally a second-round pick out of Oregon by the Seatle Seahawks in 2009, Unger spent six years anchoring the Seahawks’ offensive line before being traded to the Saints in 2015. A dependable starter in the middle of New Orleans’ O-line the past four seasons, Unger logged 1,012 snaps at center (17th-most at his position) just last year. The 32-year-old had one year and $5.1 million remaining on his current deal. 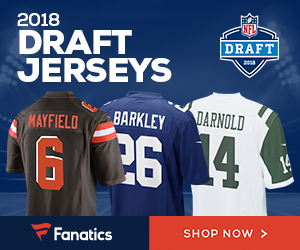 The Saints will save $6.95 million in cash and cap space, but Unger’s move to the reserve/retired list will still count for $1.75M in dead money against the team. It is possible the Saints look elsewhere for help, but as it stands, 2017 UDFA Cameron Tom is an in-house candidate to replace Unger for the upcoming season. 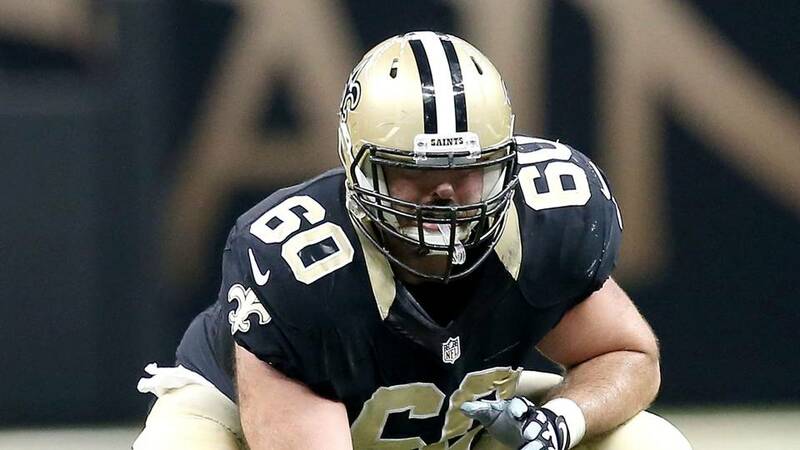 Be the first to comment on "New Orleans Saints Center Max Unger Announces Retirement"